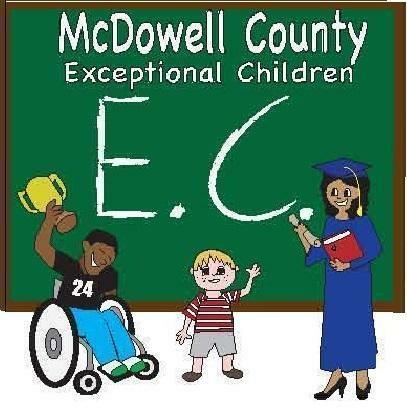 McDowell County Schools provide special education and related services to all children with disabilities from age three through twenty-two inclusive.When children are found eligible for special services, an Individualized Education Plan is developed stating the services to be provided. A specialized staff implements the education plans. Services available for students with disabilities include: Mentally Disabled, Orthopedically Impaired, Learning Disabled, Hearing Impaired, Other Health Impaired, Speech Impaired, Deaf, Visually Impaired, Blind, Emotionally Disabled, Autistic, Traumatic Brain Injury, Developmentally Delayed, and Speech and/or Language Impaired. See the file below for a complete description of each area of exceptionality. Available related services include but are not limited to: Speech and/or Language, Counseling, Physical Therapy, Adaptive Physical Education, Transportation, and Occupational Therapy. Parent Academy: Parents of Students With Autism: April 16, 5:30-7:00 pm in Media Center @ Marion Elementary, Stop The Melt-Down Before It Happens! Speaker-Heather Allison,Certified CPI trainer-Food will be served!- Child Care Provided- Advanced Notice Required! Please call 652-6580 ext. 1203 if you need more information or childcare. McDowell County Schools is proud to recognize Marie Mock as our Exceptional Children’s Educator of Excellence. 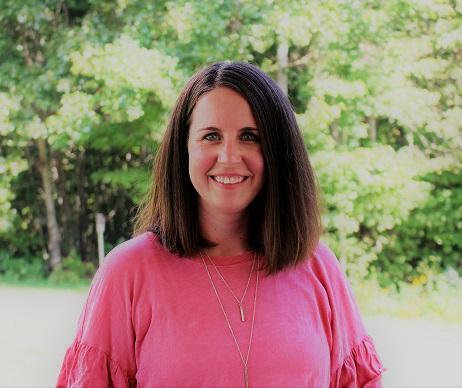 Mrs. Mock has been providing speech therapy for twelve years, spending the past five years serving children in McDowell County in the exceptional children’s program at the elementary level. In addition, she serves on our preschool team which identifies students through the use of play-based assessments. She graduated in 2003 with a B.A. in Elementary Education from Wartburg College, in Waverly, Iowa. She received her M.A. in Speech-Language Pathology from the University of Iowa, in Iowa City, Iowa, in 2006. Mrs. Mock’s professionalism, dedication to quality therapy, knowledge of student needs, and the ability to effectively communicate with students, peers and parents are keys to her success as a highly qualified speech language pathologist at Glenwood Elementary. Mrs. Mock has a vast knowledge of procedures governing children with disabilities and her paperwork is always top quality. She is very adept at giving assessments with fidelity and she is able to explain test results and describe expectations of therapy in a jargon-free and parent-friendly way. She is a team player and is always quick to help new EC staff on her school campus with questions related to compliance and school procedures. Outside of school, Mrs. Mock is a wife and mother of two beautiful children. Together, they enjoy spending time outdoors, going to Broadway shows and being active members in their church. Marie Mock is an excellent speech-language pathologist who has shown a remarkable ability to meet the special needs of the children in her school. 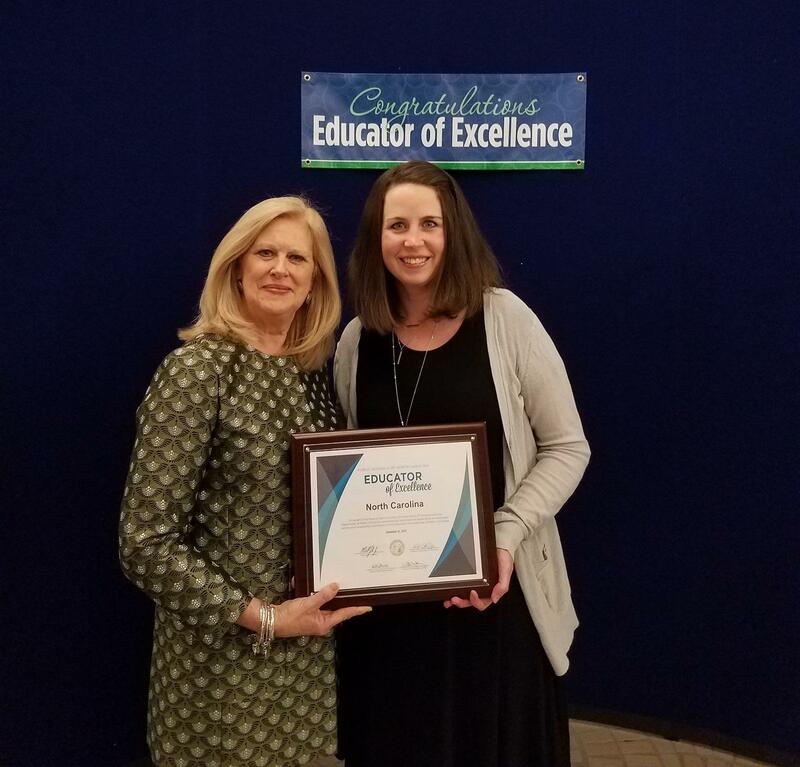 She is a vital member of the Exceptional Children’s Department and represents McDowell County Schools extremely well as an educator of excellence. The Titan Greenhouse is proudly managed by students and all of the plants are grown with love by students at McDowell High School! Titan Greenhouse is located behind the tennis courts beside the ball field at McDowell High School. The official website for The North Carolina Improvement Project II (NCSIP II). 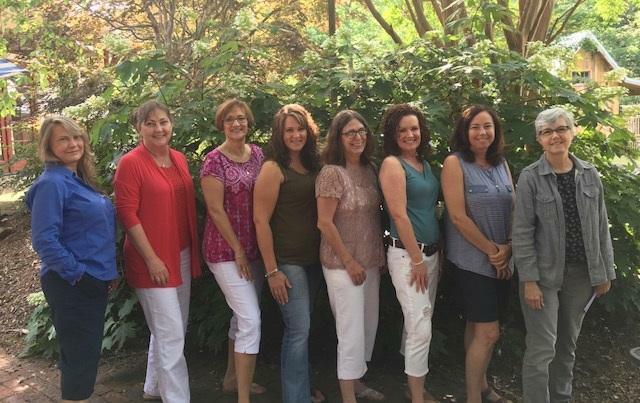 NC SIP II works to improve the quality and effectiveness of educational programs and instruction for students with disabilities in North Carolina. Data Managers make electronic transfers. The Special Education case manager will send the student’s official educational record to the assigned school through school mail or hand delivery. Any person who has a concern about the education of a student with a disability can raise the issue in one of the several ways. 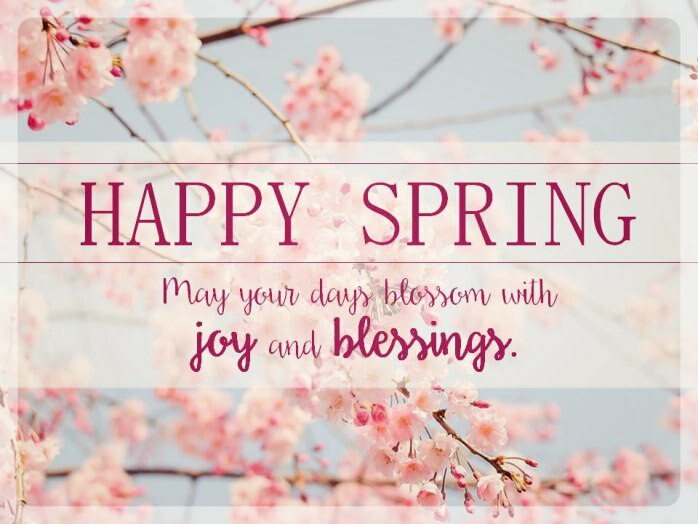 For example, it is always appropriate to discuss the matter with the student's teacher or principal at the local school, or it is also helpful to contact the Director of Exceptional Children Program in the central office of the school system, charter school, or state-operated program. The Exceptional Children Division's consultants for dispute resolution and consultants for instructional support and related services are also able to offer consultation to assist parents, advocates, or school system, charter school, or state-operated programs personnel who request help with problem-solving. An informal means of problem-solving is provided through the Exceptional Children Division's Facilitated IEP Program for school systems, charter schools, state-operated programs, and parents. Formal means for dispute resolution are also available through the Department of Public Instruction, Exceptional Children Division. These options are requirements of federal and state laws governing special education -Individuals with Disabilities Education Improvement Act (IDEA), and Policies Governing Services for Children with Disabilities (PDF). When there is an unresolved disagreement over-identification, evaluation or educational placement of a child with a disability or the provision of free appropriate public education, the options for dispute resolution are mediation, formal written complaint, and due process hearing. A formal complaint filed on the same issue(s) as contained in a petition for a due process hearing will not be investigated. These options are also available to the adult student who has reached the age of majority (18) unless legally deemed incompetent or unable to make educational decisions. The vision of the MCS Exceptional Children's Department is that students with disabilities will graduate prepared to live as independently as possible, attain meaningfulness careers, make appropriate choices and enjoy integration within our society.